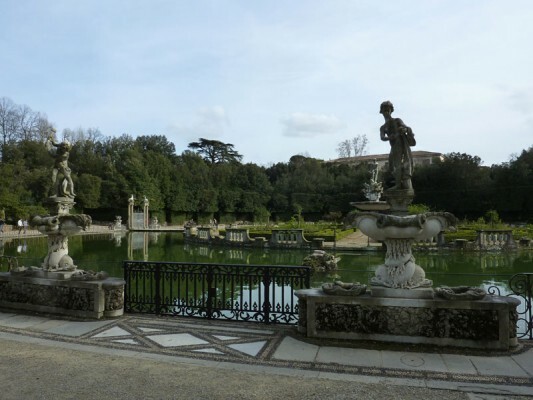 With one entry ticket, you can visit both the Boboli Gardens as well as the Silver Museum at the Palazzo Pitti. The Boboli Gardens, whose project goes back to the middle of the 16th century, is a splendid example of Italian gardens and the largest monumental park in all of Florence. 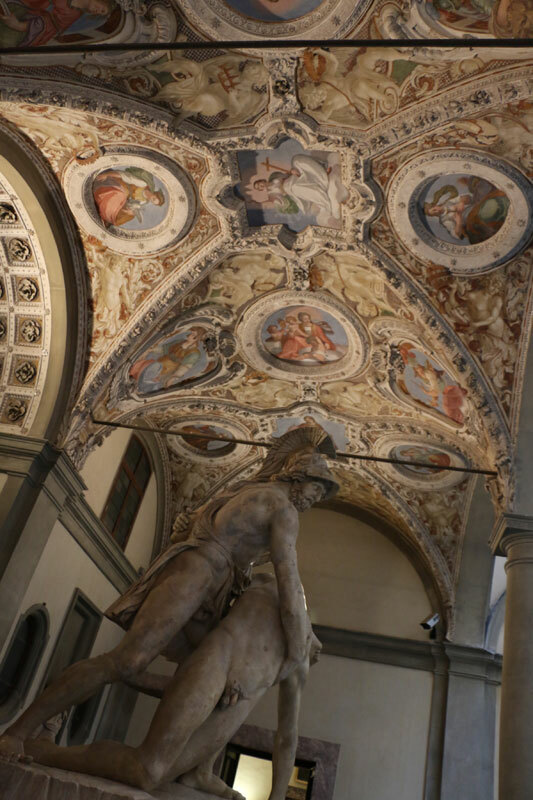 Surrounded by the greenery of the gardens, you can admire the beautiful Neptune fountains, the marvelous grottoes such as the one by Buontalenti, the fountain of the Ocean by Giambologna, the imposing antique statues along the main boulevards, all within the heart of the historical center of Florence. 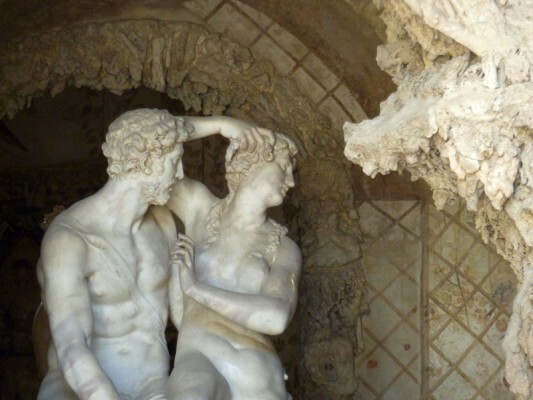 The Boboli Gardens is one of the “hidden” corners of Florence which we recommend you explore! The Silver Museum is located within the northern eastern wing of the Palazzo Pitti. The museum houses all of the precious jewels and objects which belonged to the Medici and Lorraine families, both rulers of Florence. The collection you can admire is very diverse and large. It includes splendid silver objects, gold jewels, crystals, precious stones and cameo jewelry, ancient vases as well as oriental porcelains. Buy your tickets in advance to visit both the Boboli Gardens and Silver museum without having to queue at the ticket office in Palazzo Pitti.